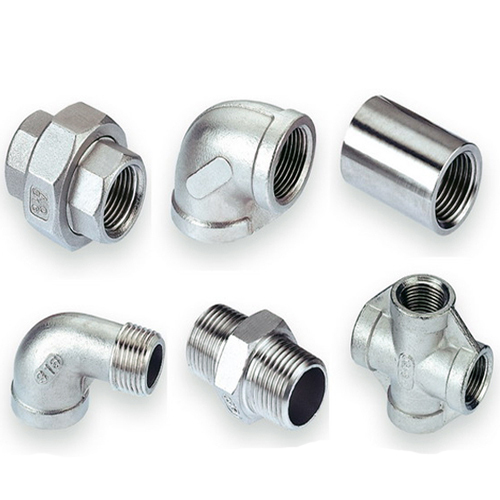 We have a comprehensive inventory of Inconel Forged Fittings, socket weld & threaded fittings in a large variety of types, sizes, schedules, and pressures. 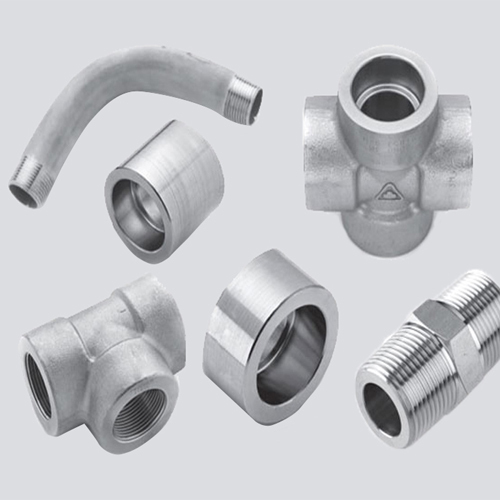 We are specialize in manufacturing Inconel Forged Fittings that are in high demand in many applications such as Navy, Chemical Processing, Marine, Petrochemical & Refining and Oil & Gas markets. 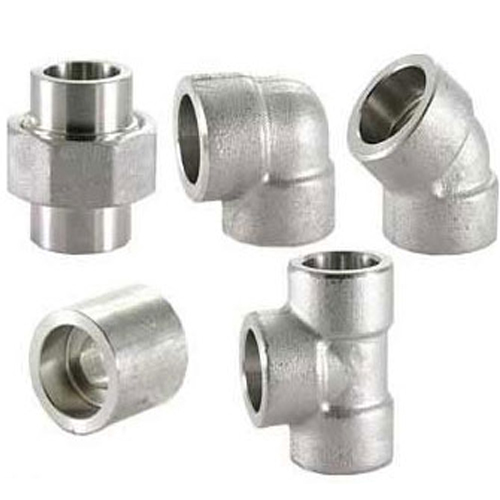 These industries are rely on Inconel Forged Fittings and Inconel Forged Fittings because these fittings can withstand severe corrosion problems in harsh conditions. We ensure a quick supply of Inconel Alloy Threaded Pipe Elbow to South Africa, Malaysia, UK, Philippines, Brisbane, Sydney, Australia, UAE and Zimbabwe. 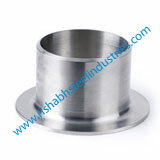 Rishabh Steel Industries have our own manufacturing unit in Mumbai, Bhavnagar, Vadodara, Chennai and Ahmedabad in India. 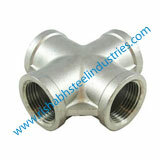 Inconel Forged Fittings has a high resistance to corrosion, pressure and oxidation. Inconel Alloy Forged Fittings also have excellent mechanical properties and are frequently used in the chemical and aerospace industries. 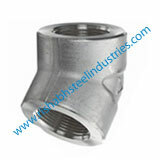 We also supply B564 Inconel Alloy Forged Fittings Australia, France, Canada, China, Finland, Germany, Italy, the Netherlands, Sweden and the UK. 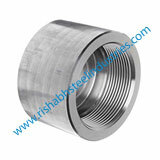 Get trusted Inconel Threaded Equal Tee suppliers in South Africa, Malaysia, Singapore, UK, Philippines, Australia and UAE. 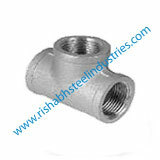 ASME B564 Inconel Threaded Fittings at really low prices in India. 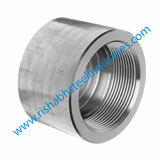 Visit our ASME SB564 Inconel Class Threaded Forged Fittings manufacturing mill in India and ask for free sample. 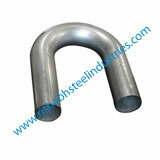 Please note this is an approx Cost of Inconel Forged Fittings in India. 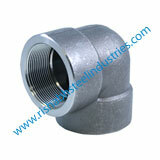 For final Inconel Forged Pipe Fittings price list please contact us. 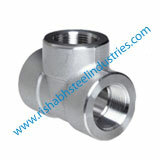 Rishabh Steel Industries is a manufacturer and supplier of Inconel Forged Fittings offering in all Ratings up to 2500#, built a distribution network with more then 65 countries globally. 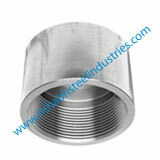 Inconel Forged Fittings 90° Elbows Inconel Forged Fittings Couplings Sizes 1/8" - 4"
Manufacturing Inconel Forged Fittings in India, Rishabh Steel Industries holds a wide range of Inconel Forged Pipe Fittings in stock for immediate despatch throughout India & globally. 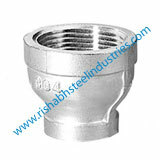 Rishabh Steel Industries is a Govt. 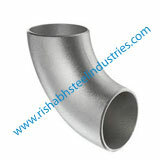 approved certified Inconel Forged Fittings exporter in India. All of our Inconel Forged Fittings are manufactured and tested to international standards, and specifications as per DIN, JIS, EN, ASTM etc. 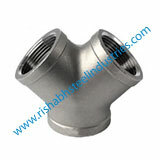 Rishabh Steel is known as a trusted vendor as a Inconel Forged Fittings distributor & dealer in your country. We have huge stock in Asia, GCC, Gulf, Middle east, UK to supply with over 30 countries, we provide after sales service and fast delivery.